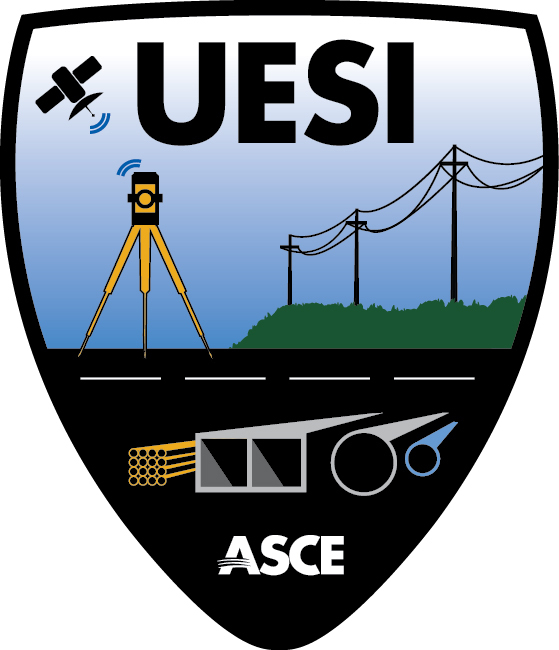 UMS ASCE UESI Membership – Utility Mapping Services, Inc.
Utility Mapping Services, Inc. (UMS) is an Organizational Member of the American Society of Civil Engineers, Utility Engineering and Surveying Institute (UESI). As an Organizational Members, we have direct access to more than 2,800 UESI members, along with UESI’s partners, and cooperating organizations. A number of our staff are active in UESI, they include: Phil Meis, Don Haines, Richard Manser, Cliff Meis, Luke Cooper, and Jerry Davis. Any organization or company can join UESI as an Organizational Member or Partner, including design firms, companies, associations, government agencies, and universities. For more information contact ASCE UESI at https://www.asce.org/utility-engineering-and-surveying/utility-engineering-and-surveying/.